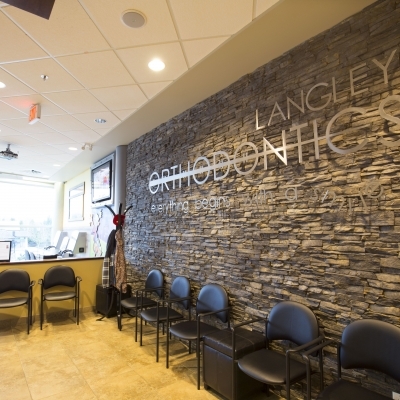 The Langley Orthodontics team is pleased to welcome you to our orthodontics practice! We offer a variety of braces options for children, teens and adults, as well as Invisalign® clear aligners. 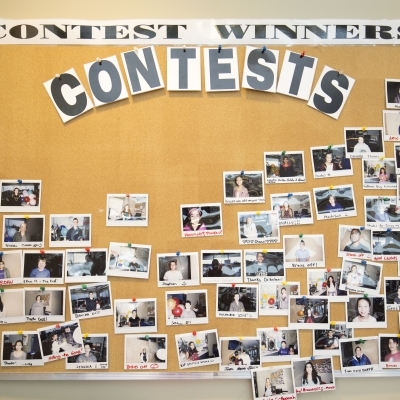 Our Orthodontics Philosophy: Faces – Not Braces! Many people don't realize is that the practice of orthodontics far broader than just straightening teeth. In order for a treatment plan to be truly successful, facial balance is an absolutely critical outcome. At Langley Orthodontics, creating facial balance and harmony between soft and hard tissue is always our end goal, both for the sake of our patient's appearance and comfort. Of course, straightening teeth is an important part of what we do, but we also take the net effect of treatment on the overall appearance of each individual patient into consideration each step of the way. 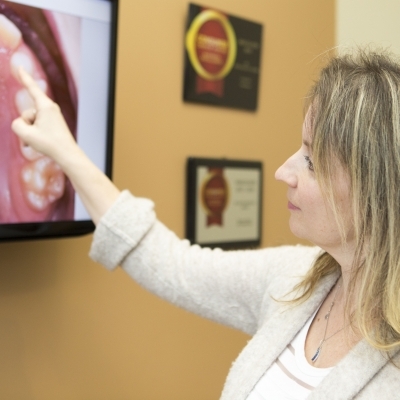 Excellence in orthodontic care is the key concept with which we approach every treatment plan. 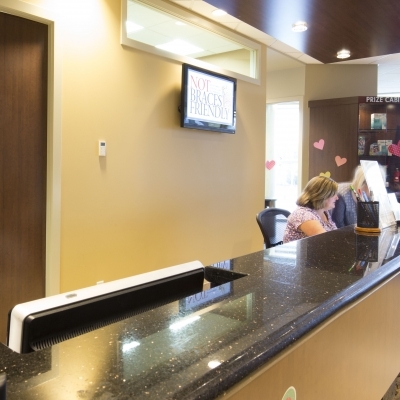 We believe that excellence in orthodontic care means keeping our patients informed, and ensuring that they experience their orthodontic treatment in a friendly, engaging atmosphere. We continually strive for the highest level of customer service and satisfaction. For the you, this means a convenient appointment schedule, flexible payment plans, and a friendly, knowledgeable staff. A beautiful smile with properly balanced facial aesthetics has always been our treatment philosophy... and that's why Dr. Kanani is your smile specialist! We love hearing feedback from happy patients, but one of our favorite compliments is when a patient (or a patient's parent) refers someone to our office. We fully appreciate the fact that you are showing great confidence in us when you referring your family and friends to our practice for orthodontic treatment. We will do all we can to live up to that trust. Although we often receive referrals from general dentists, we're also happy to see patients who come to us directly for advice about an orthodontic concern. 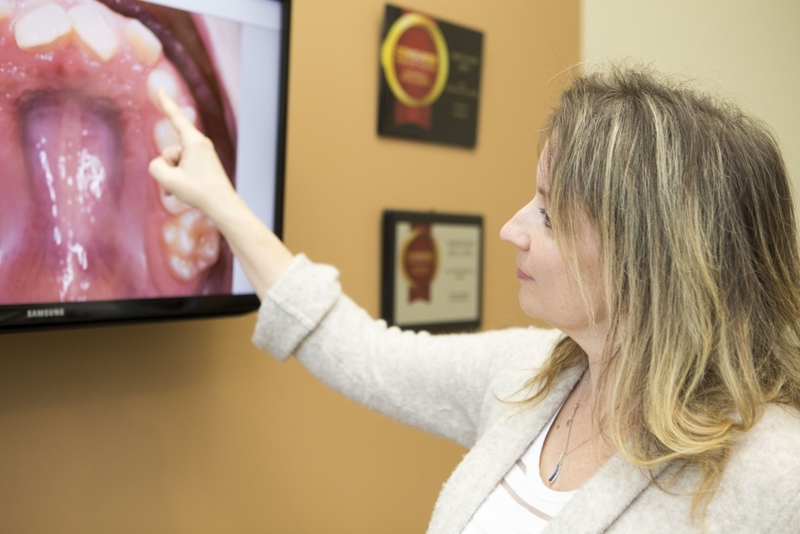 We're regularly communicate with patients' general dentists, and work together with them to make sure each patient gets the best, most personalized care possible. 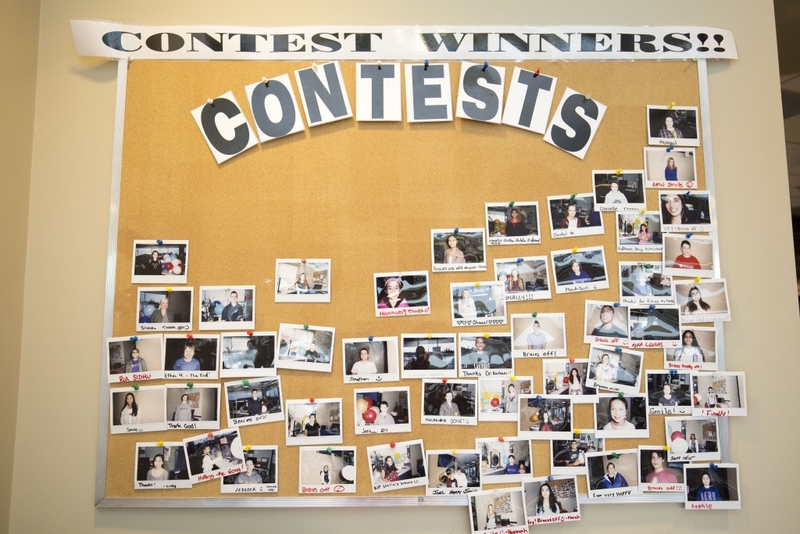 Our Office is Designed for You! 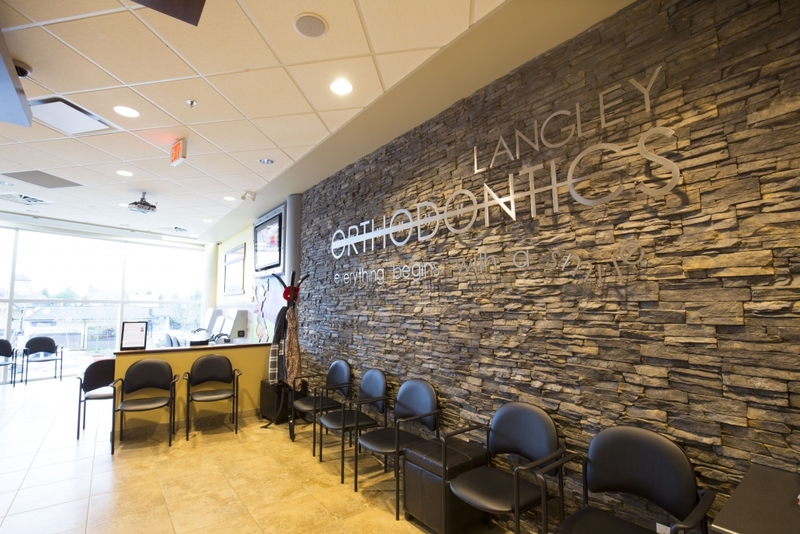 The Langley Orthodontics office is designed for our our patients. 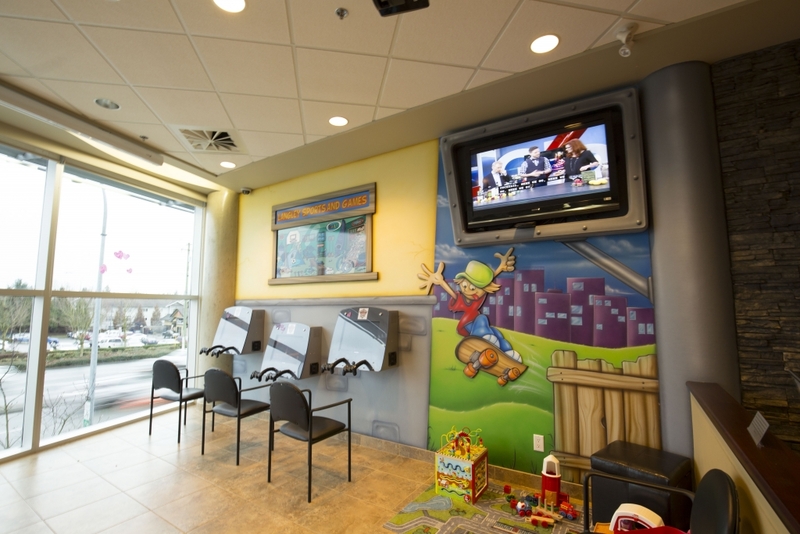 Our reception area provides comfortable seating, wireless internet access, a refreshment bar, and a game room outfitted with the latest Play Station 2 games. The clinic is an "open bay" concept. 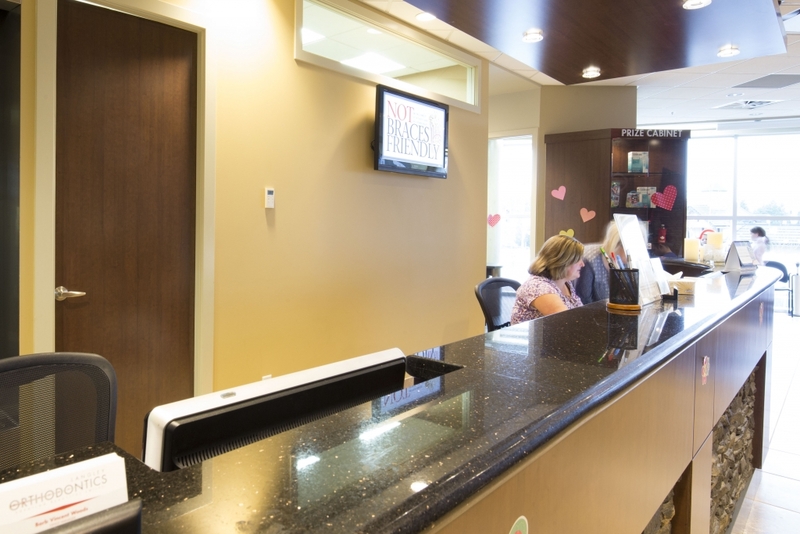 The open bay provides a warm, open atmosphere for our patients. 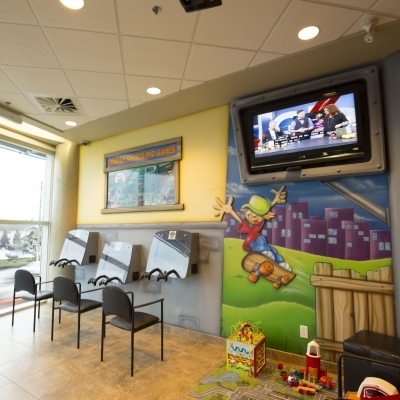 Parents of pediatric patients are welcome to accompany their children in the clinic. For those patients who may desire a little more privacy, we also have a private operatory.